There are many moving parts for telecom carriers. Ensuring these moving parts are working together is a challenge, and even more so, delivering exceptional quality of service in a secure manner. Taking this a step further, we get into questions of interoperability, the restrictions of hardware, etc. Providing VoIP quality VoIP services need not be a herculean task with the proper components comprising the network. Ecosmob announced SBC software development services to offer telecom carriers and service providers the ability to elevate VoIP network security, interoperability and security with a pocket-friendly, flexible SBC software solution. Bringing together existing VoIP signal protocol and transcoding codecs, the SBC is built on an open source foundation, enabling developers to take from platforms like SER, Freeswitch, OpenPBX and or Asterisk (News - Alert) to create a robust SBC capable of delivering a seamless and secure experience. With the SBC in place, a service provider can easily craft customizable reports and billing to ease an operator’s duty of dealing with multi-lingual billing, multi-currency, various tax structures, etc. “Ecosmob fully understands how telecom carriers operate and we are the right people to offer tailored SBC VoIP solutions that give best value for money as well as performance,” continued the spokesperson. Deploying the appropriate SBC is simply part of a VoIP deployment, but for service providers can go a long in elevating VoIP services, and boosting the bottom line. 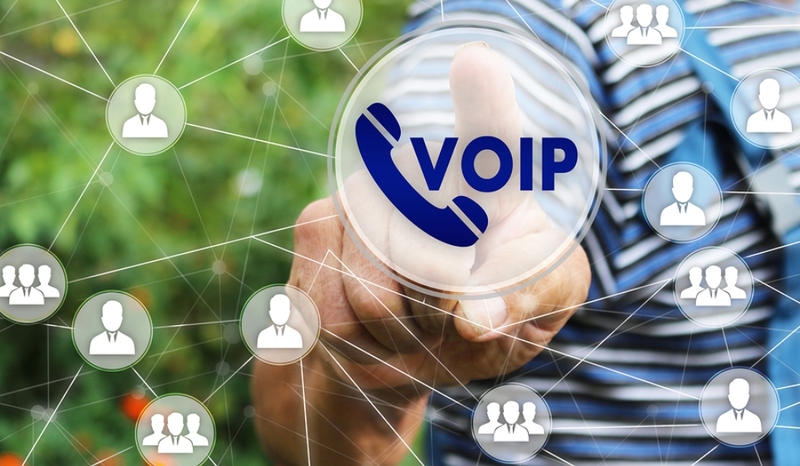 Is your VoIP network performing as expected?